Renders of upcoming gadgets by companies are made all the time and they can often be gorgeous representatives of what might possibly come out. More often than not, such renders get it wrong. 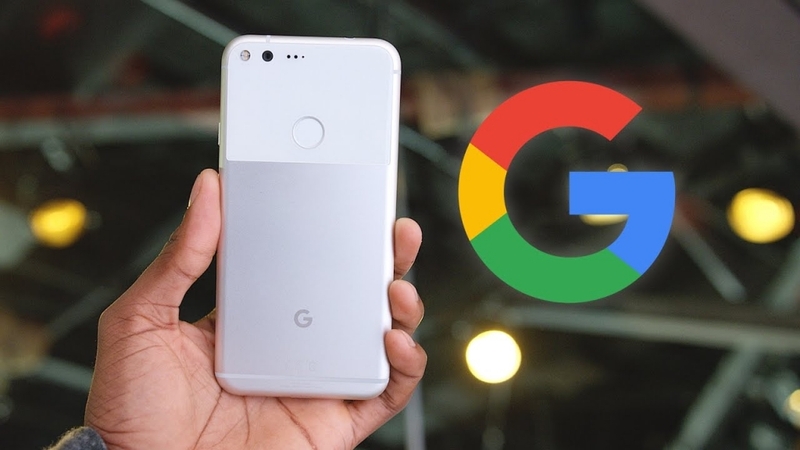 Will the same go for the latest design concept regarding the Google Pixel 4? It’s quite likely, but it might also just as easily succeed. As BGR recently reported, renders for the Google Pixel 4 were recently released online and they look absolutely gorgeous. With the design of the phone in the concept, it would be safe to say that the device from Google has never looked so good. However, it’s worth remembering that this is basically nothing more than wishful thinking. The render was courtesy of the account PhoneDesigner posting images of the Google Pixel 4 concept on Twitter. The design appears to have been inspired by a supposed sketch of the device that was recently leaked. Considering the amount of time that the designer had between the leak and the posting of the renders, it’s actually quite impressive. Coming back to the main point, though, the renders themselves do look absolutely beautiful. Sleek and smooth, the body of the Google Pixel 4 concept is quite the thing to behold. The XL version of the device seems to be even more gorgeous thanks to the two front-facing cameras that it is sporting. Once again, it’s worth repeating that these are not official design concepts released by Google itself. As for when fans can expect the Google Pixel 4 to be launched, the answer to that is still unclear. There have been numerous predictions that it might come out this year, but this is still unconfirmed. If the final product does look anywhere near as good as these renders that were just released, fans are going to be in for a treat.